Dear exiles! 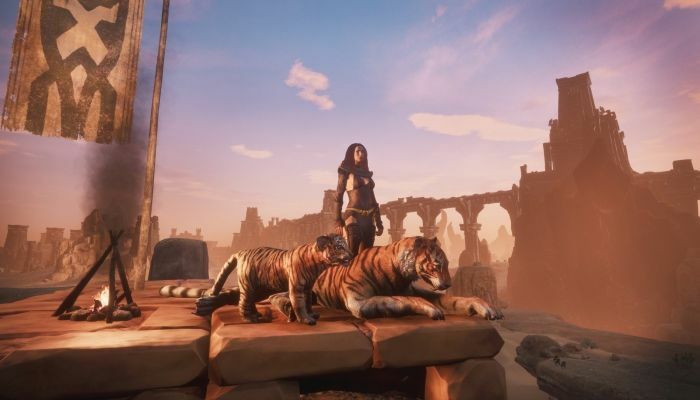 We are very happy to announce that Conan Exiles will be available for free from March 7 – 11, as a Steam Free Weekend game! We’re working hard to roll out more patches and fixes before the free weekend kicks off so watch this space for more information.